General Motors managed to steer its way through a minefield of bad publicity last month over its 2.6-million vehicle recall, to rack up a 7-percent increase in U.S. sales in April. Chrysler Group also sold more vehicles, but Ford's sales slipped slightly as the Big Three Detroit automakers reported results on Thursday. Chrysler, a unit of Fiat Chrysler Automobiles, said U.S. sales rose 14 percent in April to 178,652. GM said April sales increased 7 percent to 254,076, while Ford said sales fell 1 percent to 211,126. April was seen as another strong month in what has so far been a solid sales year after taking into account the cold and snowy weather in January and February. "The economy continues to strengthen," said Kurt McNeil, head of GM's U.S. sales operations. "Retail demand was steady in April, and truck sales and transaction prices were especially strong." GM's strong numbers came as the company's new CEO Mary Barra was thrust into the spotlight to give testimony to Congress over the automaker's recall of 2.6 million cars for faulty ignition switches that led to at least 13 deaths. That did not appear to affect sales. All four of GM's U.S. brands reported year-to-year increases in April. 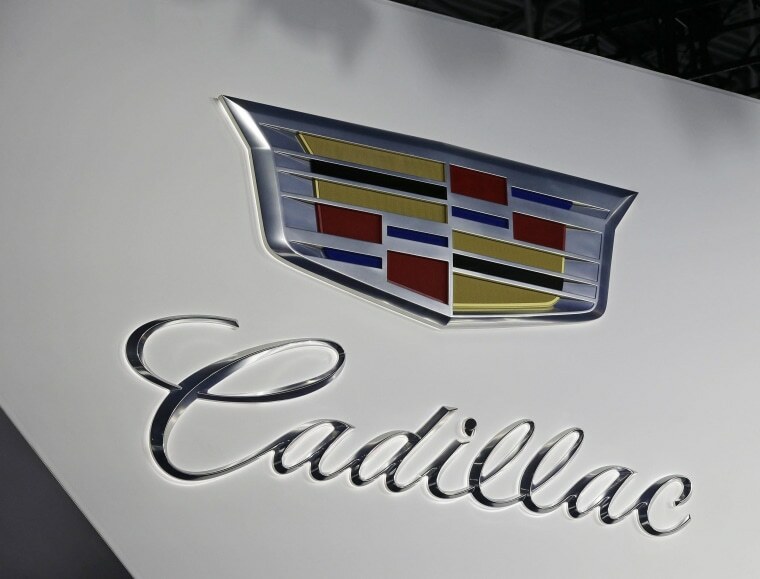 Chevrolet and Cadillac were each up 5 percent, Buick jumped 12 percent, and GMC rose 13 percent. Sales at both the Ford and Lincoln brands declined in April - Ford down 0.3 percent and Lincoln off 11 percent. Ford said April sales for its full-size F-Series pickup were the best since 2006. Sales at Chrysler's Jeep line, which is to be the primary global brand of a merged Fiat and Chrysler expected later this year, rose 52 percent in April from a year earlier. Jeep U.S. sales of 205,593 in the first four months of the year were 46 percent higher than a year earlier. Chrysler's Ram truck sales rose 17 percent to 36,674 in the month and are up 23 percent so far this year. Chrysler's Dodge brand sales were essentially the same in April as a year earlier. Dodge Caravan minivan sales rose 36 percent, but Dodge Dart sedan sales fell 26 percent.